...winter 2012 although traditionally cold, warmed the hearts of three (3) Vine City families thanks to members of the philanthropic community. HELP alongside our pro bono legal counsel designed and launched our first annual Touched by an Angel Grant Program. During this grant cycle, three distinguished Vine City residents were awarded a grant to help improve their quality of life. ...Spring 2012 brought a new season of understanding on Sapelo Island, Georgia. HELP ORG along with Raccoon Hogg Community Development Corporation facilitated a 5-day JOBS on SIG Workshop (Joint Operation to Better Sapelo on Sapelo Island, GA). ...During summer 2012 an unprecedented Know Your Rights Forum was organized through the HELP & Raccoon Hogg CDC collaboration on Sapelo Island. ...HELP hosted and participated in several Community Beautification projects took place during 2012 across the Metropolitan Atlanta area. 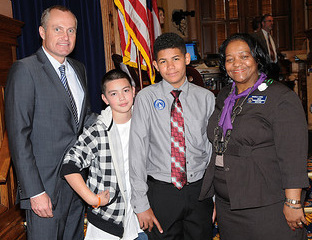 ...a PAGE Program was completed by HELP Youth Development Committee Chairman Tyler Flores at the Georgia State Capitol with Senator Donzella James. 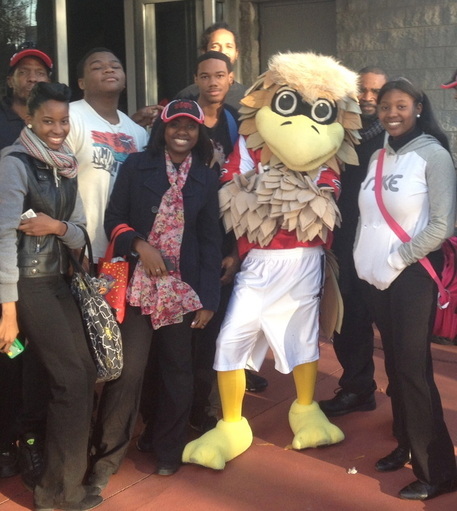 ...a group of committed Washington High School Juniors and Seniors completed community service hours with HELP ORG. ...thanks, again, to members of the philanthropic community, during the month of December another Touched by an Angel grant award warmed the hearts of one (1) very special and deserving family in the Vine City Historic District. …HELP co-designed Sapelo Ancestral Land Trust Program to serve and preserve the indigenous residents of Sapelo Island, Georgia...AND…the Westside Atlanta Land Trust Program was co-designed to serve and preserve the in-place residents of the Historic English Avenue and Vine City communities and the greater Westside of Atlanta. ...HELP ORG INC partnered with the Urban League of Greater Atlanta and local faith-based institutions to make available Homebuyer Education Workshops at the neighborhood level.